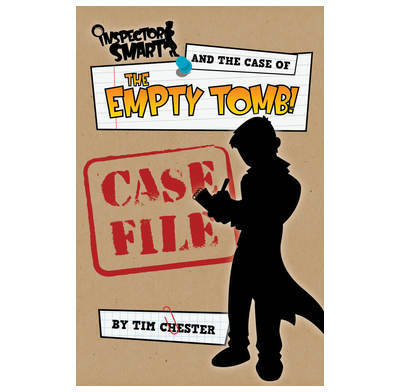 I’ve had my first book for children published – Inspector Smart and the Case of the Empty Tomb: Case File. 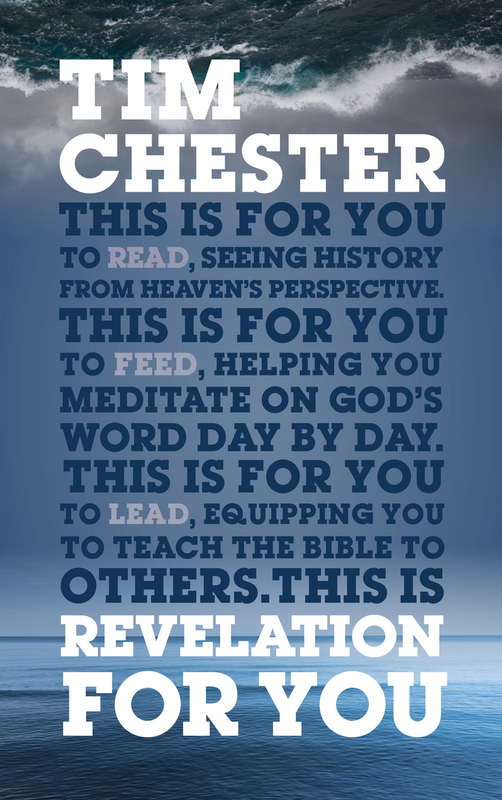 Book Company and resources for a holiday Bible club will be available next year. There are already ten free colouring sheets. 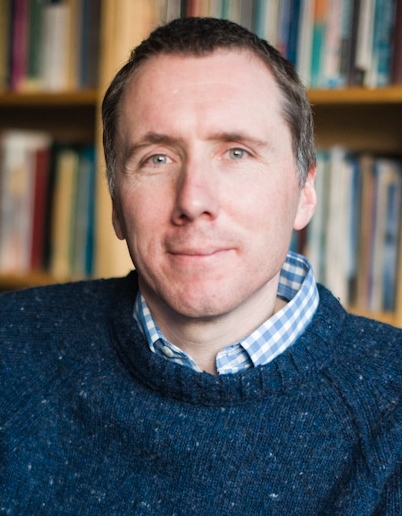 The aim of the book is for children to explore the evidence for the resurrection with Inspector Smart. At the end they have to help Smart decide what really happened and what we must do in response. The two Inspector Smart books and CD are available in the US from TheGoodBook.com and in the UK from ThinkIVP.